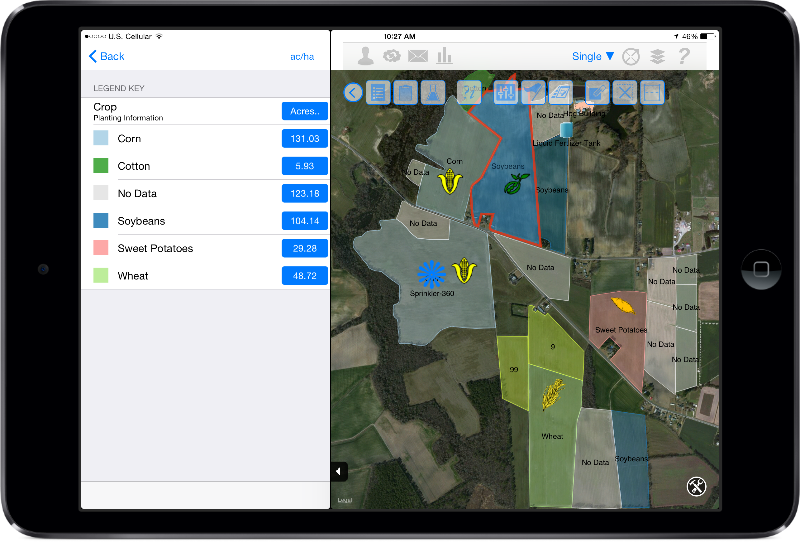 As precision agriculture continues to change frequently we must adapt constantly to the market. 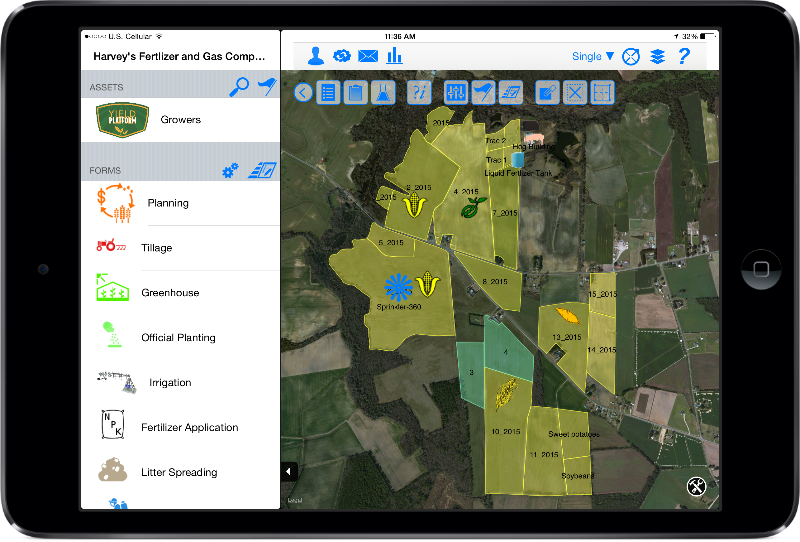 Harvey’s provides precision products such as YieldPlatform, Climate Fieldview, Adapt-N, and Profit Zone Manager to our growers today creating value beyond the input level. We will no longer just be an input provider but also a partner on your farm for we believe it’s about optimizing inputs and optimizing yields to help you get the best return on every acre.